Is It Fair To Formally Review Bad Beers From New Breweries? 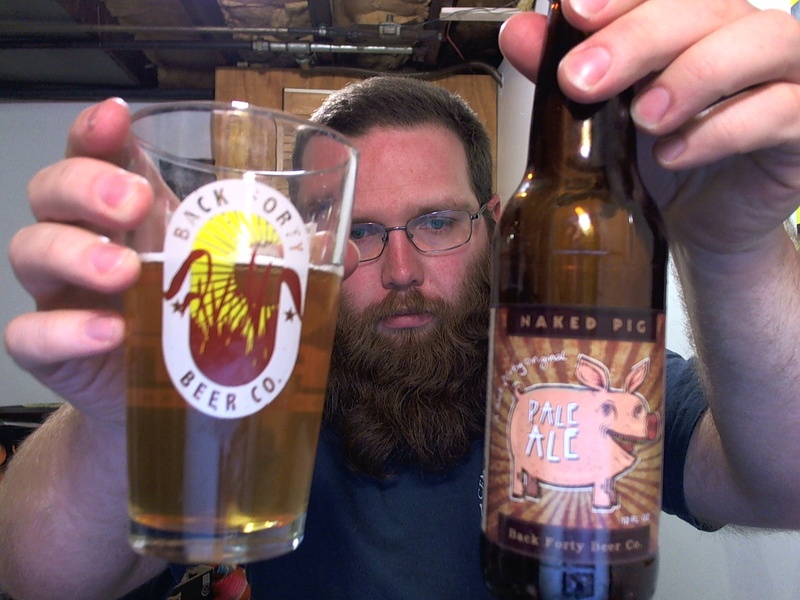 I just sat down to review Back Forty Blind Pig Pale Ale for the vlog, and got as far as aroma before feeling that something was very “off” about the product. Strong syrupy sweetness, off-aromas (and flavors), and just a generally “homebrew” kind of quality, not the kind I’d anticipate from a professional brewer. Normally I’d have gone ahead and done the review anyway, but since Back Forty was only founded a couple of years ago, and has only been bottling at their current location for a few months, I stopped the review. There are all kinds of reasons that a new brewery might not be making excellent beer, and getting a bottling line up, running, and perfected is a herculean task. I’ve tasted this kind of syrupy sourness from several brand new breweries playing around with bottles for the first time, and in many cases those kinks get worked out as the makers stretch their legs a bit. So yeah, for me, I feel it’s a bit unfair to review the beer in this state. Sure, if it’s being sold commercially I have the right to talk about its shortcomings, but beating up on a new brewery while they’re still getting up and running just feels mean-spirited. Especially reviewing for Youtube, where my review would likely be the only one posted for months or years, and even after their hypothetical issues are corrected the video would likely still stand. Maybe I’ll pick up some more of this beer next time I’m down south and give it another shot. If it still tastes like this in a year or two, it’s worth giving the knowledge out. But for now… not so much. This blog post? Well, maybe someone at the brewery will see it and know that there are some technical issues with their beer. And if this is how they intend the beer to taste, then next time I have it I’ll give it the low grade it deserves. I’d love to get some feedback on this issue if anyone’s interested.